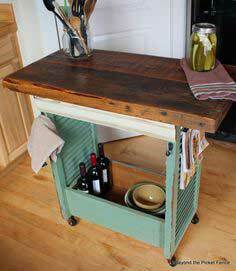 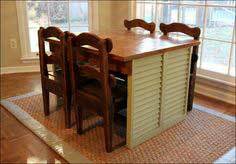 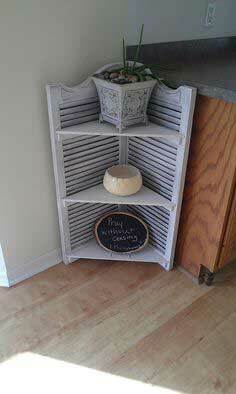 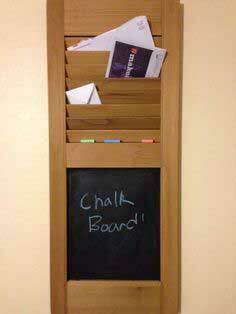 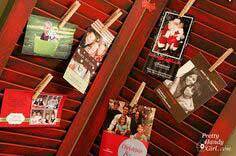 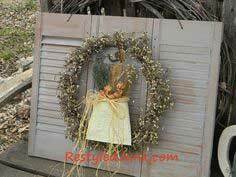 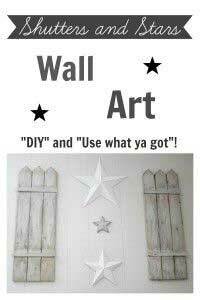 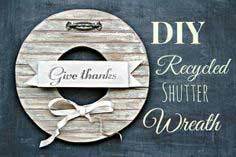 Use old shutters just as they are to create organizing boards, shelves and bookcases or cut them to create pieces to build lots of clever tables, benches and even Christmas decorations. 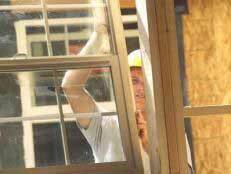 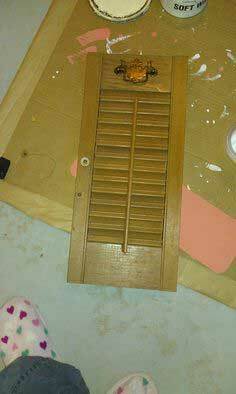 You'll find a wealth of ideas and instructions to repurpose old wooden shutters that keep them out of the landfill and reclaim old but useable wood. 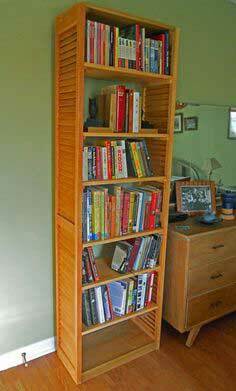 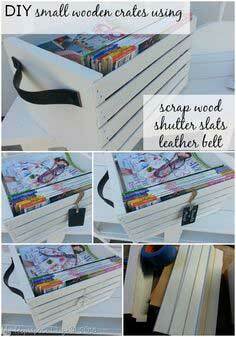 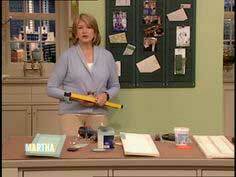 Lots of these plans are perfect for beginning woodworkers and youngsters, so take some time to browse. 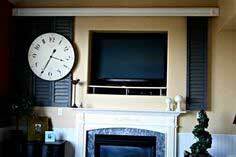 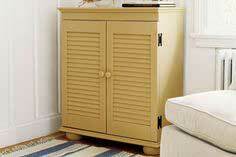 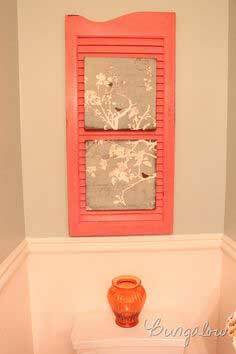 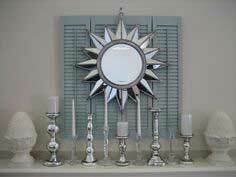 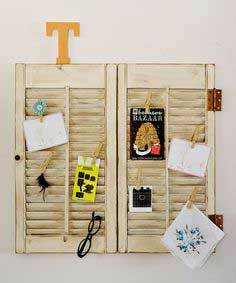 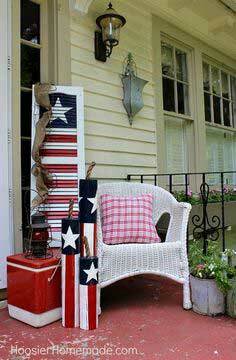 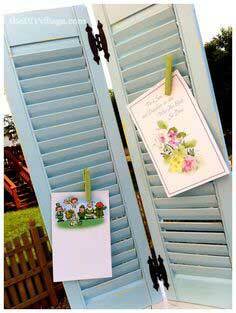 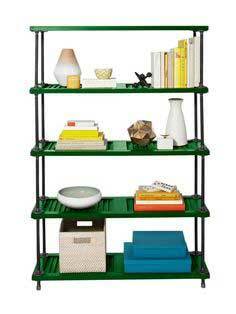 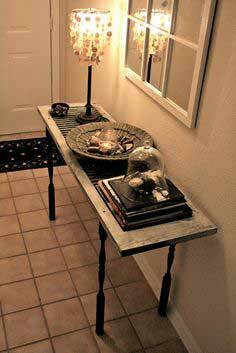 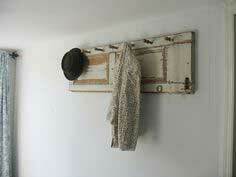 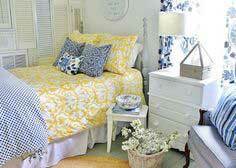 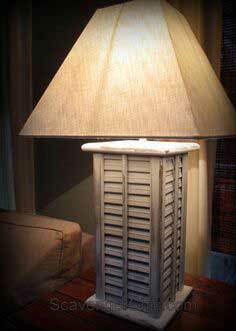 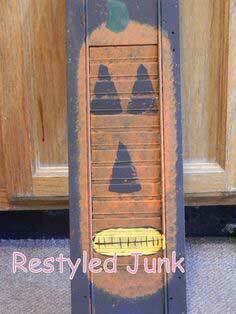 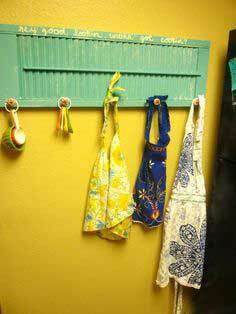 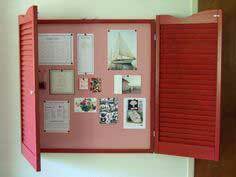 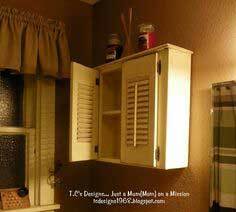 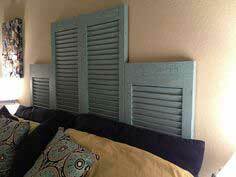 If you've replaced your old, wooden shutters, use them to build fun and eclectic items for your home and yard. 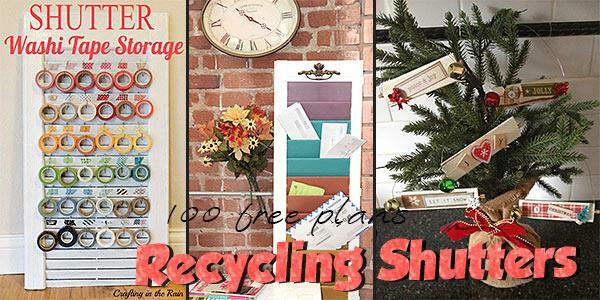 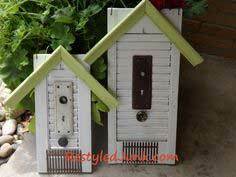 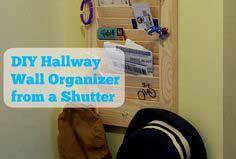 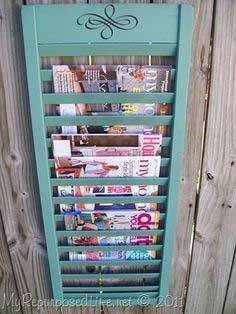 From shelving to cabinets or coat racks to bird houses, you'll find dozens of colorful and useful plans in this collection of shutter recycling ideas. 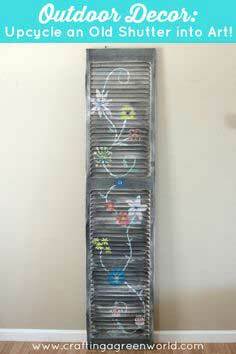 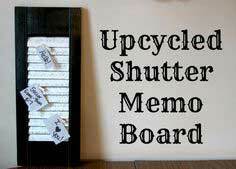 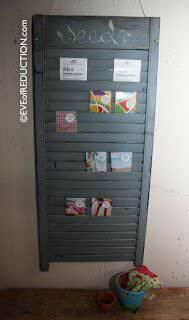 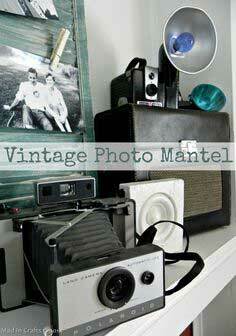 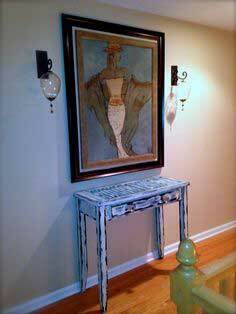 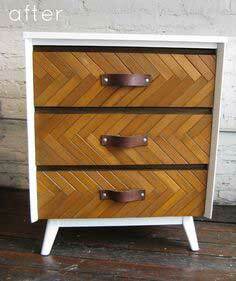 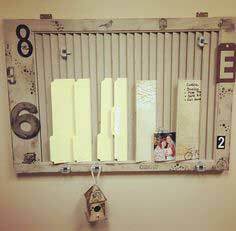 Upcycle an Old Shutter into Art! 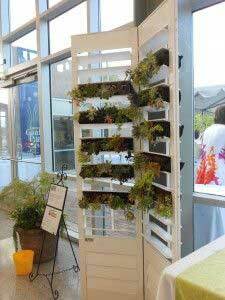 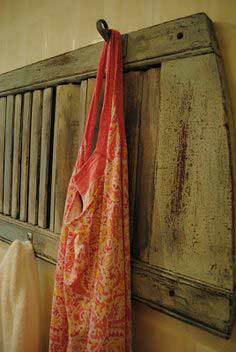 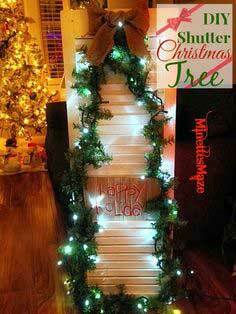 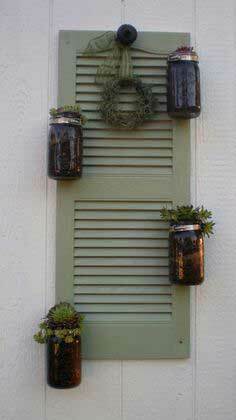 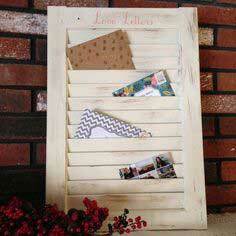 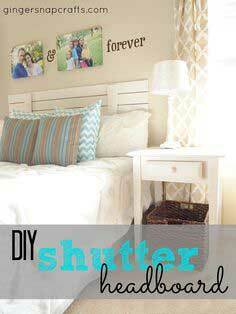 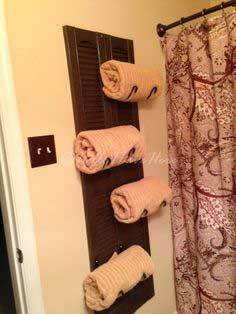 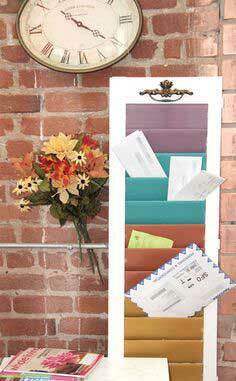 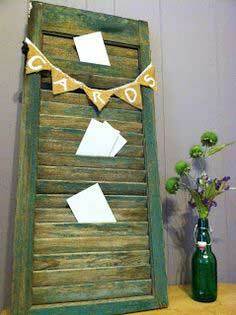 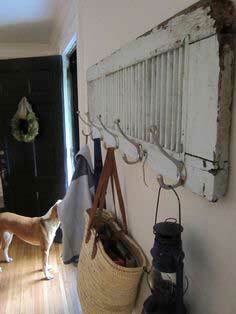 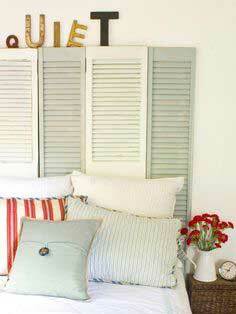 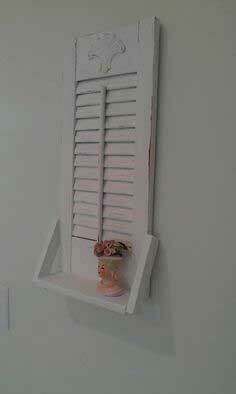 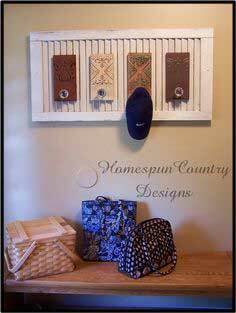 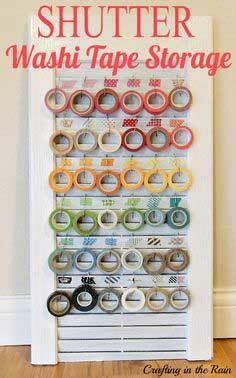 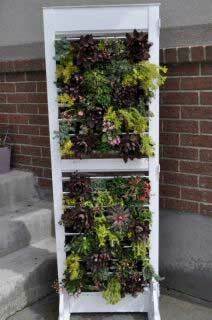 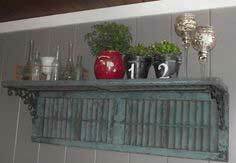 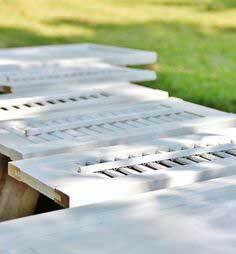 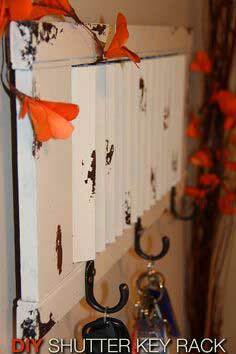 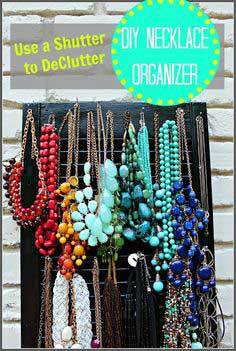 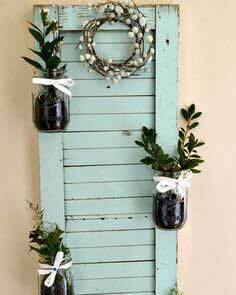 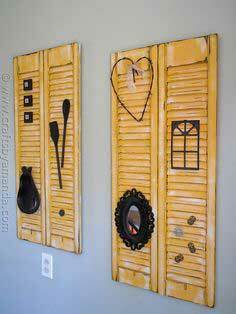 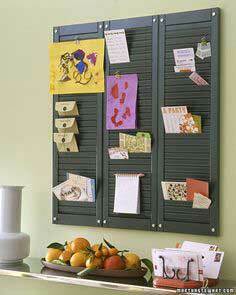 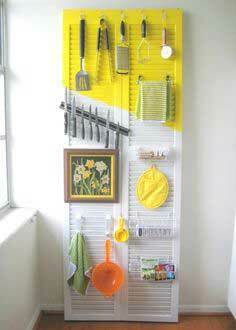 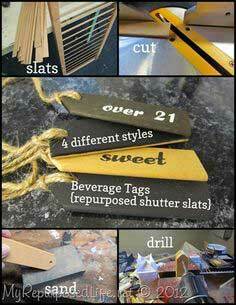 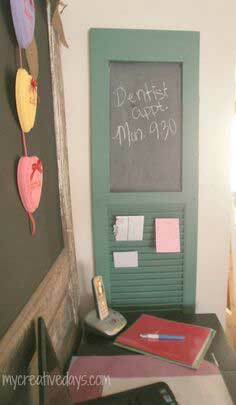 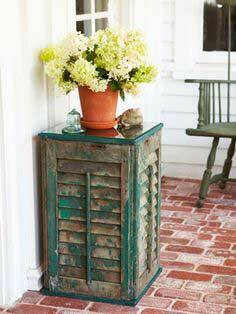 What to do with old shutters! 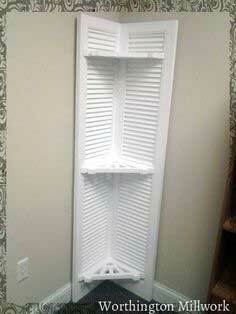 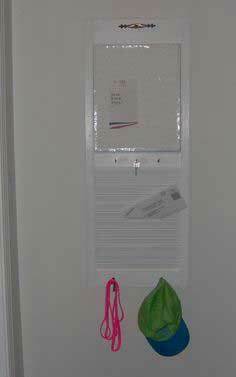 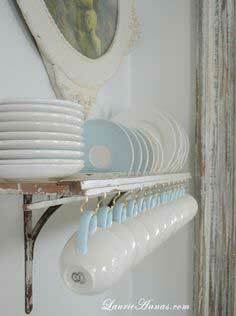 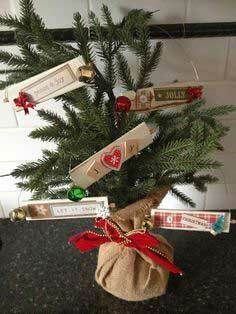 turned into a coat rack! 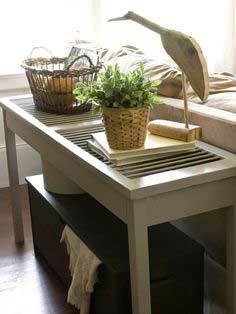 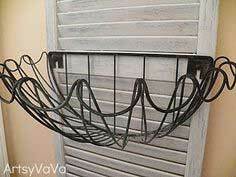 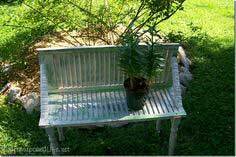 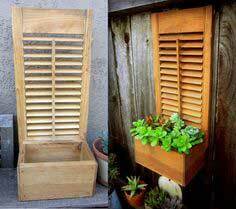 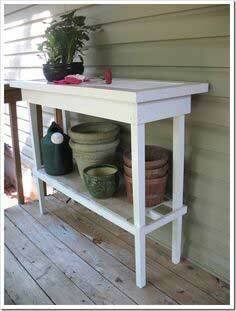 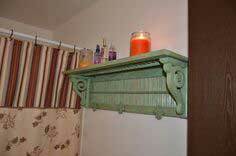 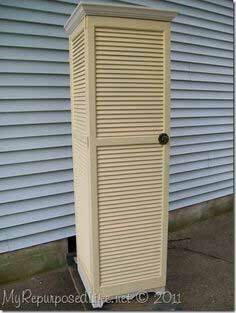 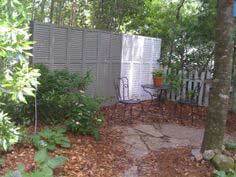 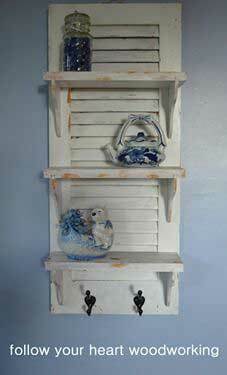 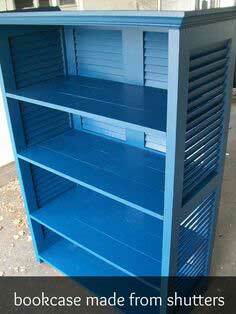 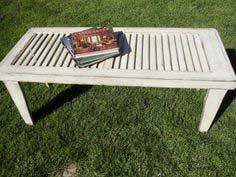 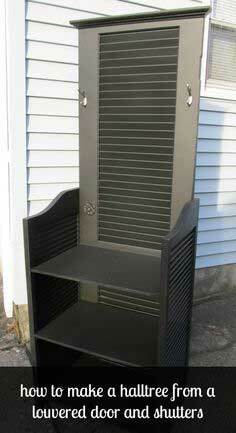 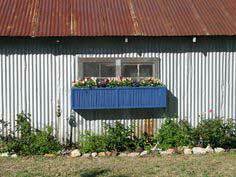 Build A Potting Bench From Shutters!